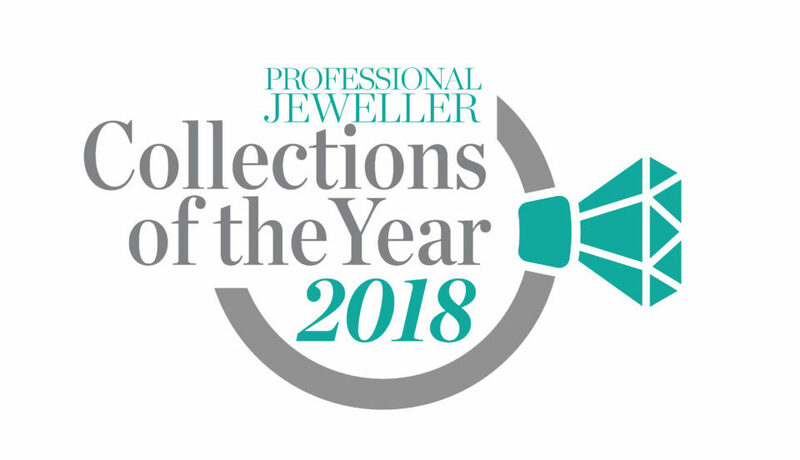 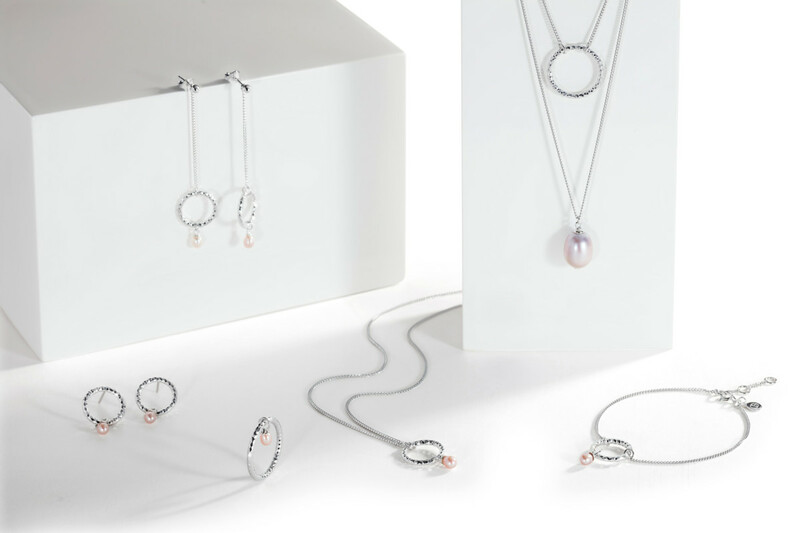 Pearl specialist brand Claudia Bradby Jewellery has secured a significant retailer to stock its pieces stateside for the very first time. 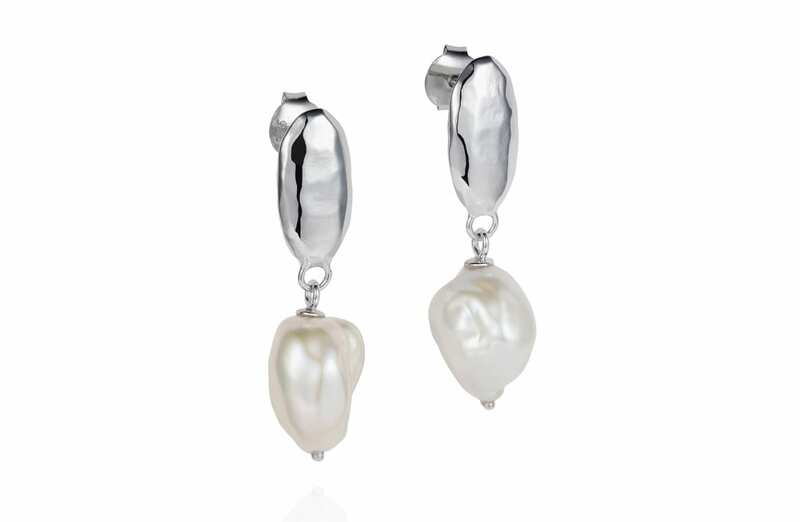 The pearl jewellery designer has signed an agreement with American department store giant Nordstrom, which will see pieces from her eponymous brand stocked on its website from the end of November this year. 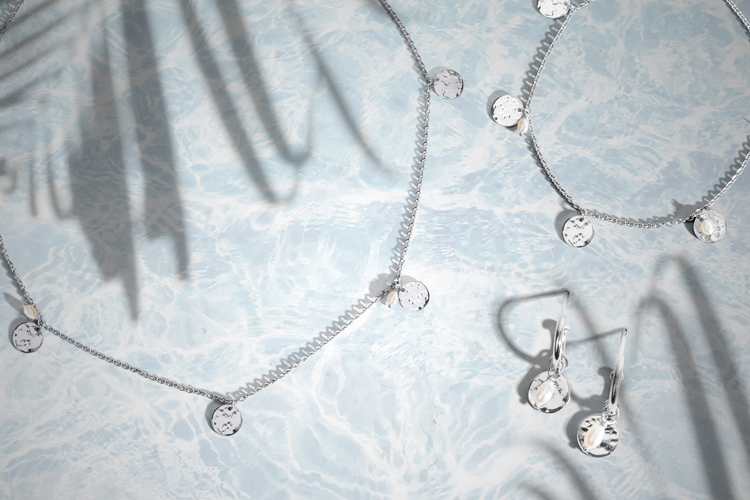 Nordstrom have hand-selected a strong range drawn primarily from the brand’s Beachcomber, Pearl Edge, and Couture collections, with a sprinkling of essential core pieces from the luxe range. 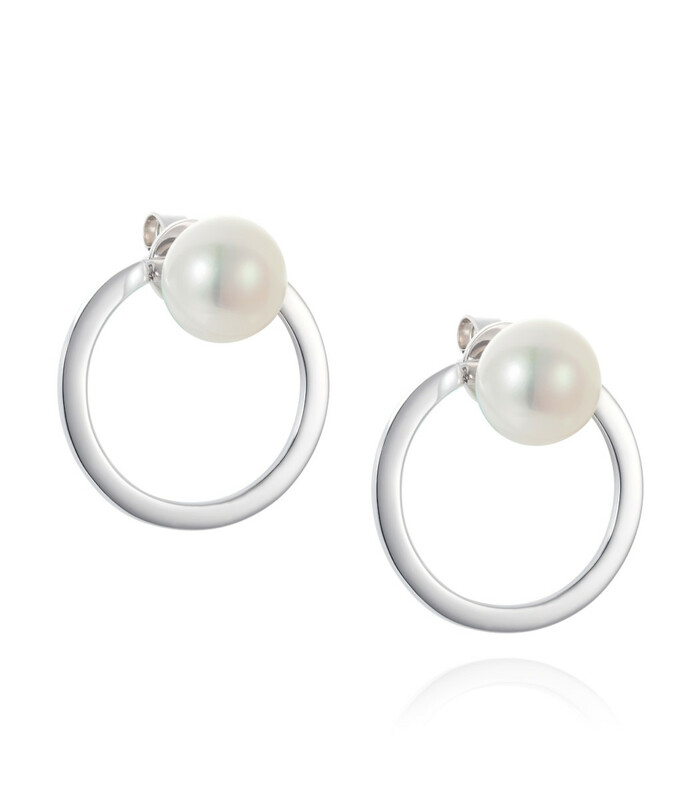 They have also chosen the hero piece from Claudia Bradby’s new signet range, the Signet couture Hoops.